This is a small, softcover booklet with a big message. The Story of Jesus: Teen Edition uses the clear, accessible language of the New International Version (NIV) to tell the story of the most significant person who ever lived. Compelling and powerful, it’s also a compact, low-priced way to share the Jesus story in one seamless narrative. 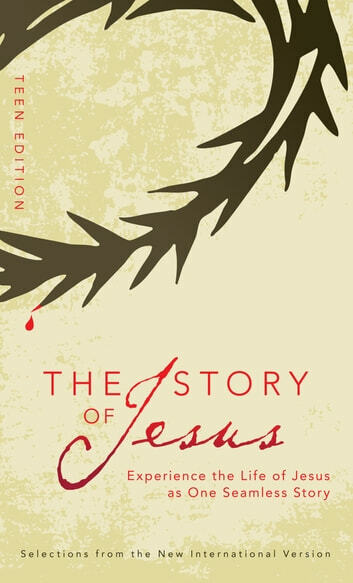 The Story of Jesus: Teen Edition is one book that will be read again and again.